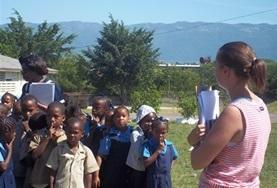 Projects Abroad has internship opportunities in International Development projects in Latin America & the Caribbean. 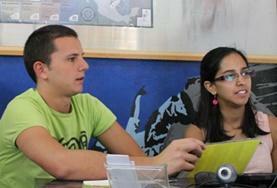 From business development to disaster management, interns can participate in a variety of different tasks. Interns may work with NGOs to enhance the quality of life of the locals while working closely with children, women, the elderly, and the disabled. 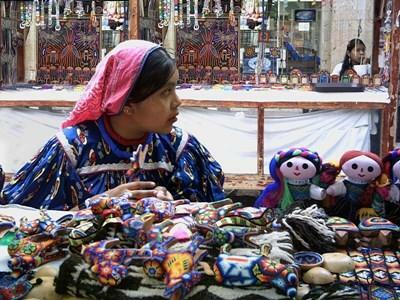 How Can I Intern in International Development in Latin America & the Caribbean? Interns on International Development projects in Latin America & the Caribbean are encouraged to have a passionate interest or previous experience studying or working in the field. The International Development projects can make an immense positive influence in communities and interns can get as much as they give to the project. Language requirements and experience qualifications may apply to specific countries. Intern with local NGOs in Gualadajara and focus on issues such as transport, immigration, human rights, and the empowerment of women in marginalized communities.